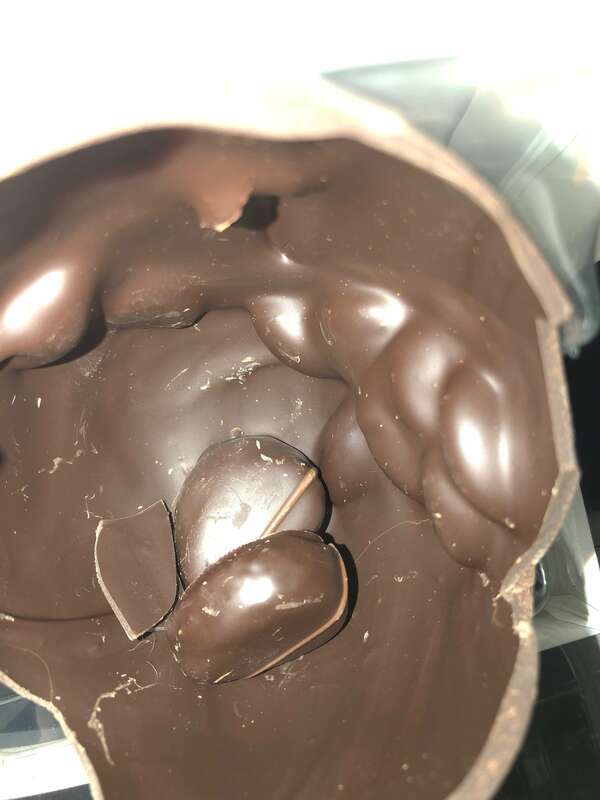 Hard Boiled Egg by Hotel Chocolat – Wasn’t expecting that! With Easter just around the corner, Hotel Chocolat has an incredibly unique and exciting range of Easter Eggs to choose from. I must admit to being partial to chocolate and love the huge range of this chocolatier, but their Marzipan Hard Boiled Egg is something else! 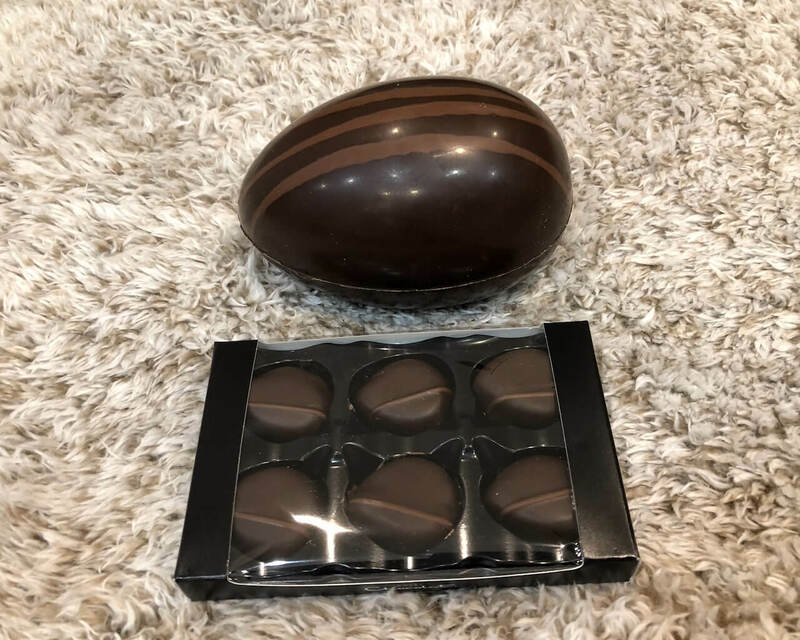 Cleverly they infused the dark chocolate egg with almond and scattered it with unblanched roasted Californian ones for a marzipan flavour that blossoms as it melts. 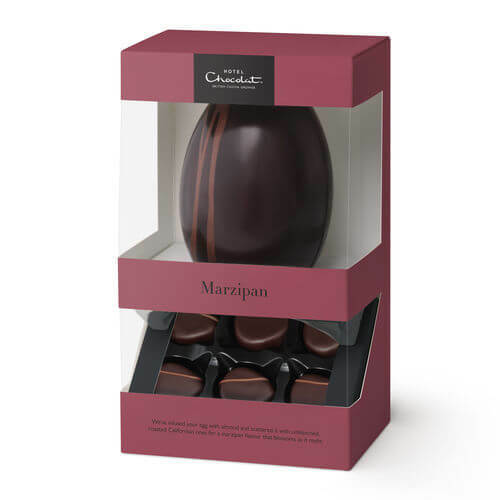 In the beautifully wrapped box and presentation packaging you’ll receive a stunning hard shell dark chocolate egg along with a small box containing six marzipan chocs. This is a wonderful Easter gift and good value too at £16.